The Contemporary Resort is one of the original Resorts that opened at the same time as the Magic Kingdom in October 1971. Just a stone’s throw away from the MK’s Tomorrowland, the look and feel of the Contemporary used to fit right in with the original theme of Tomorrowland. The look and feel of Tomorrowland has since moved on to a more 50’s retro Sci-Fi look, leaving the Contemporary as the sole version of the classic look that it once shared with Tomorrowland. The Contemporary is divided into two buildings, the huge main A-frame Tower building and the Garden Wing, a two-story outbuilding. The Tower has guest rooms on the west and east sides, all with views of the Seven Seas Lagoon and the Magic Kingdom to the west or Bay Lake to the east. The center of the building is all open space with the WDW Monorail Line running right through. The Garden Wing is a sprawling building which houses cheaper rooms with Standard and Garden Views. 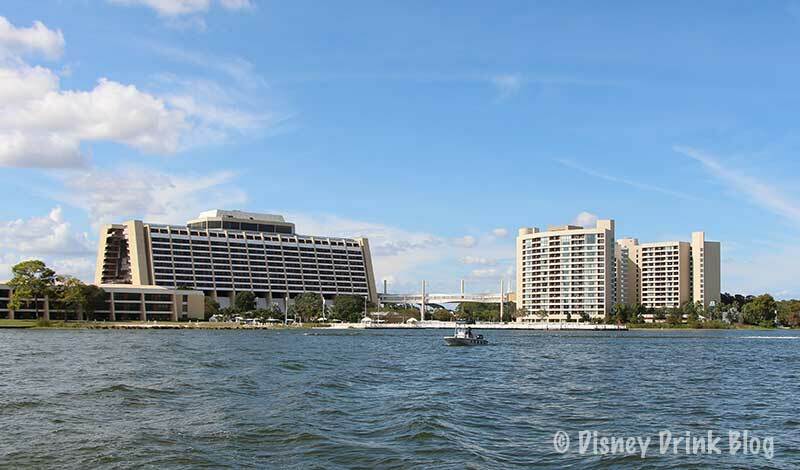 Co-located with the Contemporary Resort is the Disney Vacation Club’s Bay Lake Towers, which shares amenities with the Contemporary. 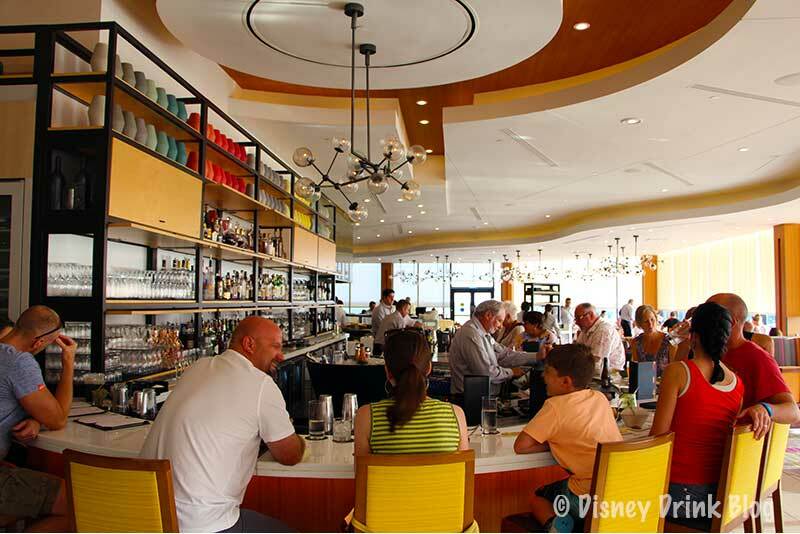 California Grill – Table Service – This exquisite fine dining restaurant sits atop the Contemporary Resort with wonderful views of the Magic Kingdom and surrounding areas. Featuring seasonal produce, fish, and meats, sushi, and flatbreads. Chef Mickey’s – Buffet Service, Character Meal – Dinner selections include, spiced rubbed sirloin of beef, oven roasted turkey breast or ham, seasoned salmon filet with a mango chutney or dill aioli, mango BBQ pork ribs, and many sides. Featuring Chef Mickey, Minnie, Chip, Dale, Pluto, and Chef Goofy. 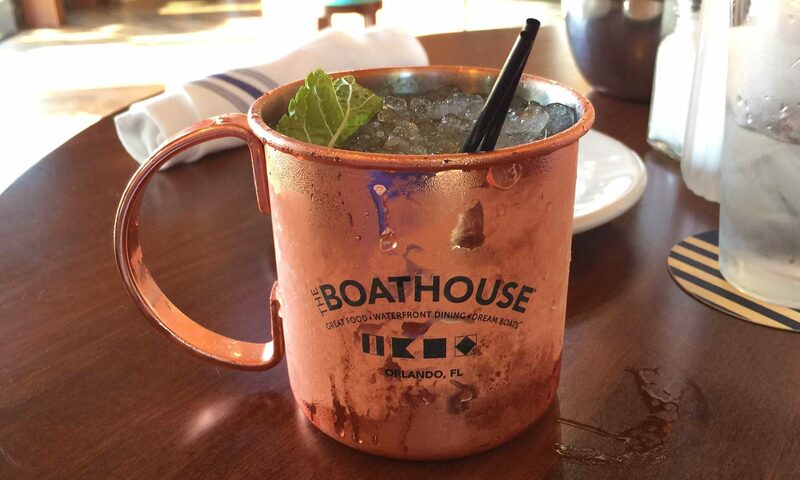 The Wave…of American Flavors – Table Service – Features healthful dining options using local products. Features include, crab cakes, fish tacos, black bean chili, Cobb salads, and more. Contempo Café – Quick Service – Order your food on touch-screen monitors and then pick up at the window. Lunch and dinner feature, flatbreads, salads, sandwiches, and burgers. If you are interested in staying at the Contemporary Resort, get a quote from our recommended Fee Free Travel Agent, Ears of Experience.